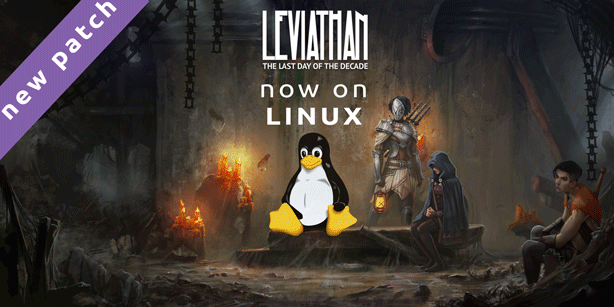 Leviathan: The Last Day of the Decade :: Linux support is here! - Fixed save system. If you had corrupted saves, they are gone for good. If you had working save files, they should be converted to the new format. - Fixed typos and logical mistakes in dialogs. - Translation of episode 5. @Kanokaze we will. We already started proofreading of ep 3 and 4. Great news! Thanks for the Linux version!